Vacant Kingdom is a bullet hell action-RPG for PC and Mac. 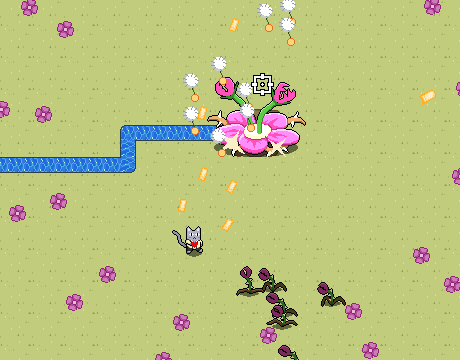 Combat takes inspiration from Japanese arcade shooters. However, the story and world are structured like an action-RPG. but you'll only have to defeat each one once. and try to uncover the mystery of where its inhabitants went. On the way you'll meet a colourful cast of characters. and a robot who is programmed to teach the world about insects. 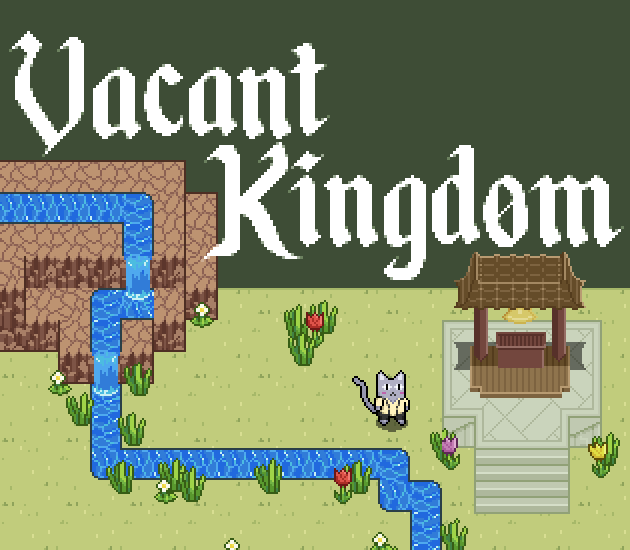 which will eventually be released as Farewell for a Vacant Kingdom. so that the final game can be as great as possible. 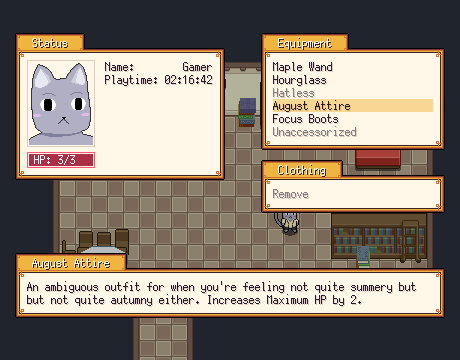 Even though Prologue is a demo, it does contain a lot of content. Most players can expect to spend 2-3 hours completing it. 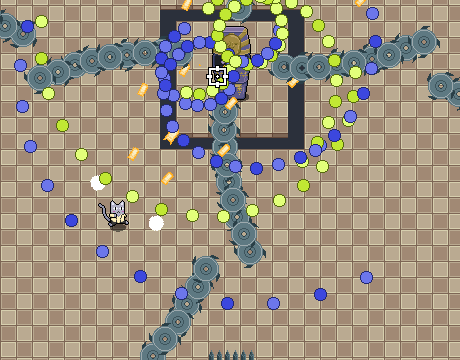 Challenging bullet hell gameplay in a unique action-RPG framework. Three levels of difficulty to suit beginners and veterans alike. Explore a haunted resort and uncover its secrets. Meet a cast of quirky characters. Created all by one person.